lace fabric with rhinestone tulle lace fabric /nigeria wedding party fabric/net lace fabric fabric african french lace fabric top-one lace,aso-ebi choice! in most time,we will declare value as your request if you need.if you no request, i will do as common according our best way. we can supply all kinds of high-grade african style lace,crochet lace fabric,embroidery lace fabric,handcut lace,cotton lace,net lace,organza lace,french lace. We have been in this line for many years, has a good reputation and customer high praise. Can trust company has a strong team to provide quality services. We always believe that we will do better, we in the effort. 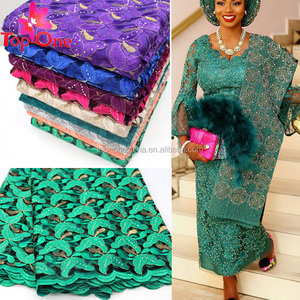 Alibaba.com offers 11,085 nigeria tulle lace fabric products. 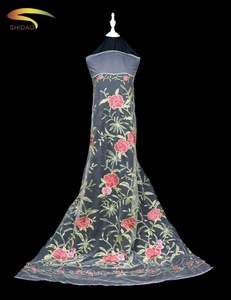 About 93% of these are lace, 3% are embroidered fabric, and 1% are knitted fabric. A wide variety of nigeria tulle lace fabric options are available to you, such as 100% polyester, polyester / cotton, and 100% cotton. You can also choose from voile, mesh. As well as from sequins, rhinestones, and beads. And whether nigeria tulle lace fabric is embroidered, or knitted. 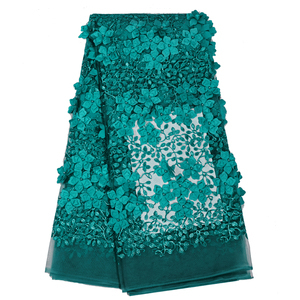 There are 11,007 nigeria tulle lace fabric suppliers, mainly located in Asia. 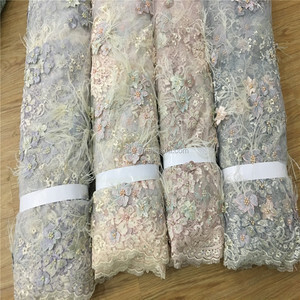 The top supplying countries are China (Mainland), India, and United States, which supply 99%, 1%, and 1% of nigeria tulle lace fabric respectively. 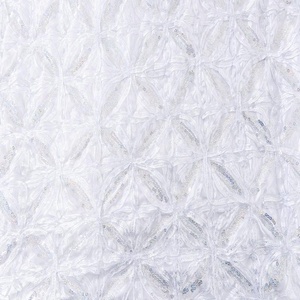 Nigeria tulle lace fabric products are most popular in North America, Western Europe, and Africa. You can ensure product safety by selecting from certified suppliers, including 676 with Other, 64 with TL9000, and 1 with ISO9001 certification.